Some time last week, I toured one of my cousins in Manila. 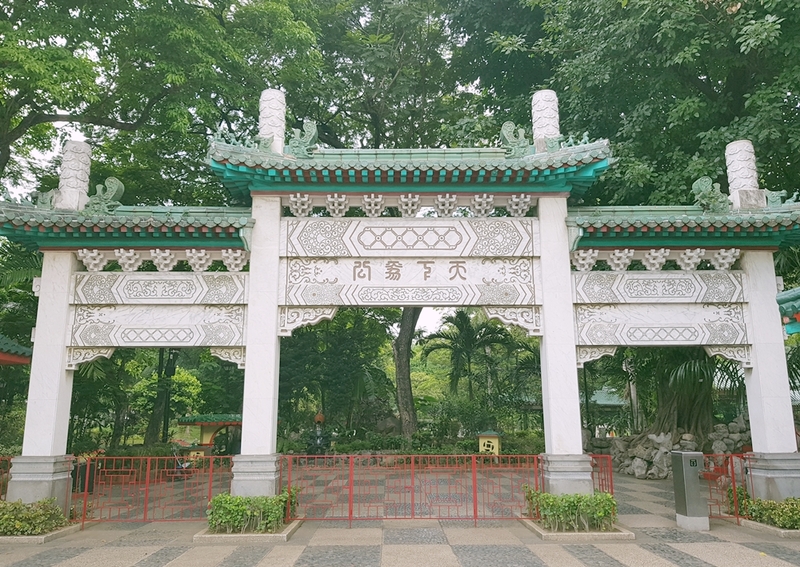 I was surprised to see this Chinese garden in the middle of the city. Because I cannot choose which photo to upload, I considered everything in this post. ;) Thankful to colleagues who sent souvenirs from their trip in Taiwan. 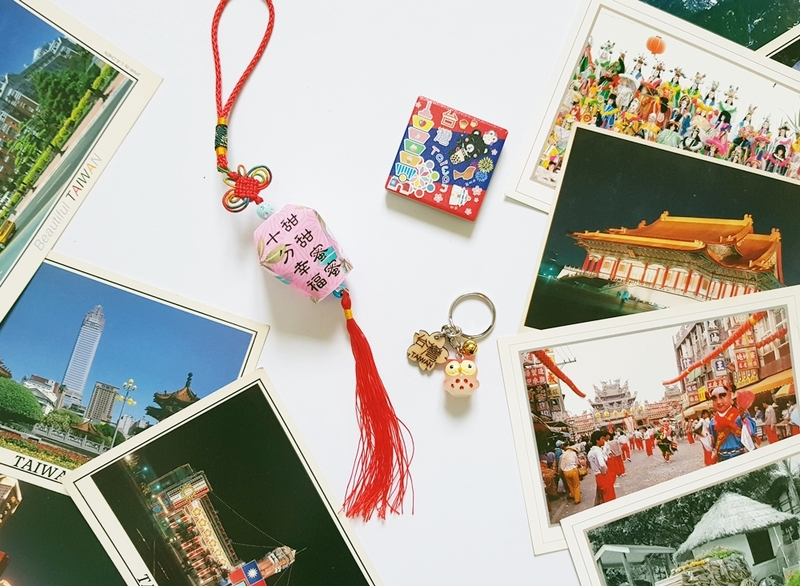 The miniature wishing lantern relates Happiness, Blessings and Sweetness. Words of encouragement - I will never get tired of saying that Terra is one of the best things that happened to me in the blogosphere. She is one of my constant sources of inspiration and support. I used to complain of the tiring and irritating summer heat. Before the past week ended, everyone was surprised with the sudden change in weather. There has been consistent rainshowers in the afternoon since Thursday. When Saturday came, it was all rainy and gloomy. It has been raining for three straight days. Setting aside the prolonged commuting hours, dealing with hidden and deep puddles and fear that the train might suspend operations, I savor the rare times we experience a colder and relaxing weather.